Max Domi has never let type 1 diabetes hinder his dreams of building a successful NHL playing career. Thanks to former NHL player and Hall of Fame inductee Bobby Clarke, who played with the same disease during his NHL career, Max realized that with proper management, diabetes couldn’t hold him back. He now wears Clarke’s #16 on his sweater to mark his gratitude for the life lesson and motivation he received. Happy National Diabetes day! 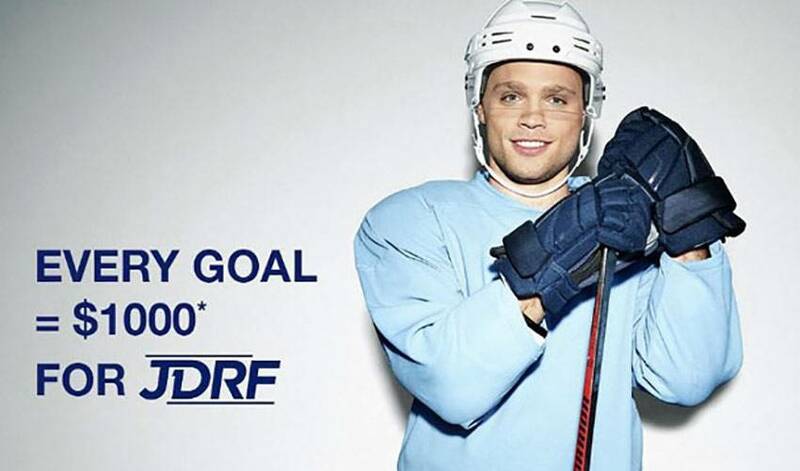 Throughout the month of November @Contour_Ascensia will donate $1000 to @jdrf_canada every time I score a goal or get an assist. I will personally donate $500 dollars for each win the team gets this month! #GoYotes Help spread awareness by sharing this post or a simple LIKE!